Welcome back! 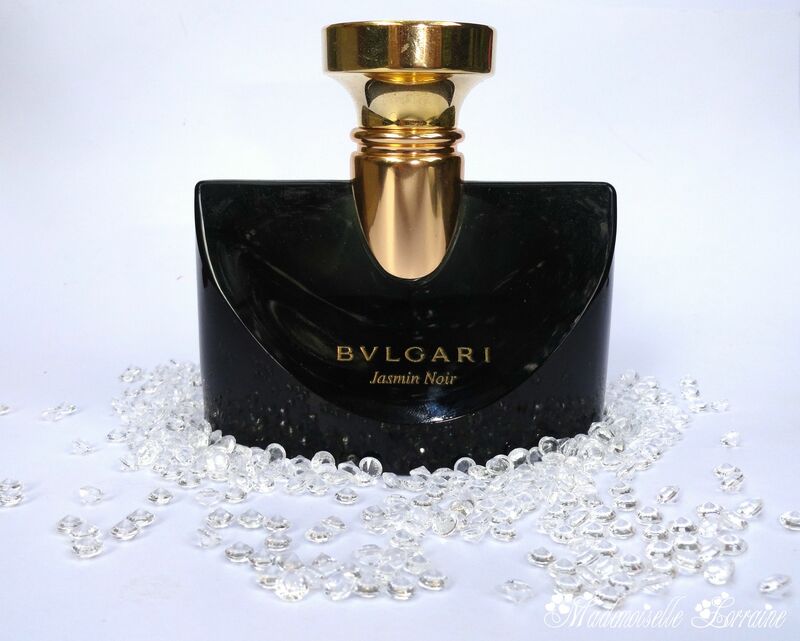 Today is another Perfume of the moment day, so I brought out the gorgeous Bvlgari perfume, Jasmine Noir! From the moment I smelled it I knew it was perfect for me, not too strong, not too sweet. 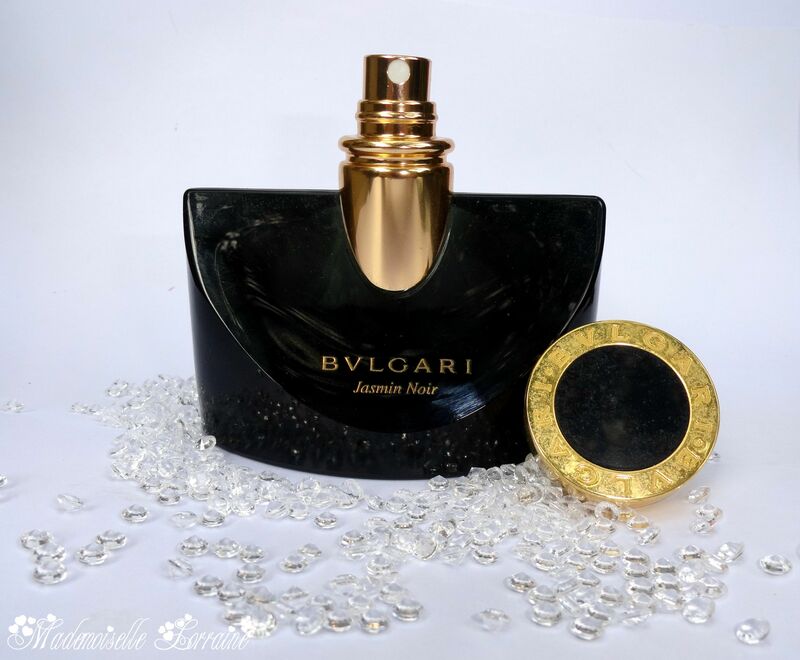 I really like Bvlgari perfumes, they are long lasting, a big range of scents, really worth the price! But this, trully smells like Jasmine and amber and musk and patchouli, the combination is perfect for a night out. On me it lasts around 6 hours. In my opinion is not really a day-wear perfume, so you should try the lightes one if you would like to wear it during the day. 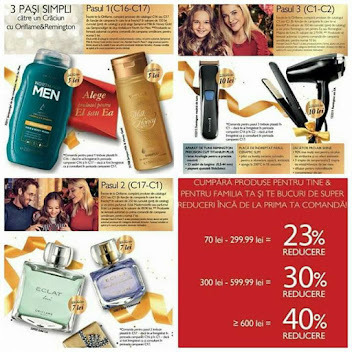 Si bine v-am regasit la o noua postare "Parfumul Momentului " , azi a venit randul parfumului Jasmine Noir de la Bvlgari. De cand l-am simtit am stiut ca e potrivit pentru mine, nici prea tare, nici prea dulce. 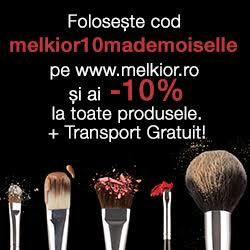 Imi plac parfumurile Bvlgari, mai am unul total diferit fata de acesta, sunt de lunga durata, au o gama variata de esente, chiar isi merita pretul! 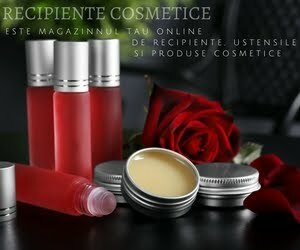 Dar acesta miroase divin! 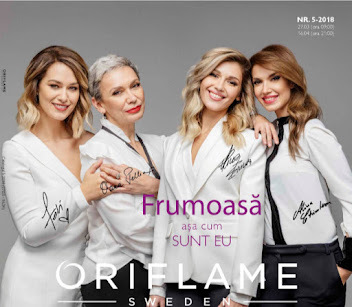 O esenta eleganta, dureata foarte mult pe pielea mea, in jur de 6 ore. Dupa parerea mea este un parfum de seara, sigur nu veti trece neobservate! Nu mi se pare potrivit pentru zi datorita combinatiei de iasomie,mosc, patchouli insa daca doriti sa purtati ziua va recomand sa incercati varianta mai light. A perfect perfume for the femme fatalle, the strong woman, the business woman, the powerful woman! 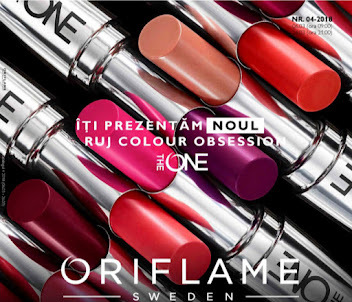 Un parfum perfect pentru femeia fatala, femeia puternica, eleganta, femeia de afaceri, femeia puternica!